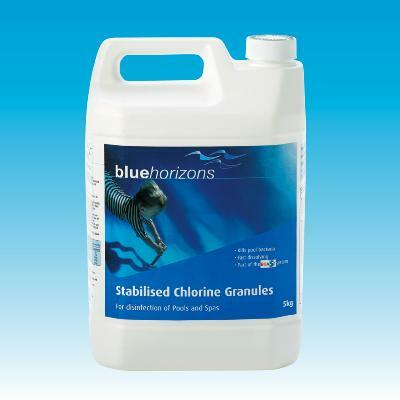 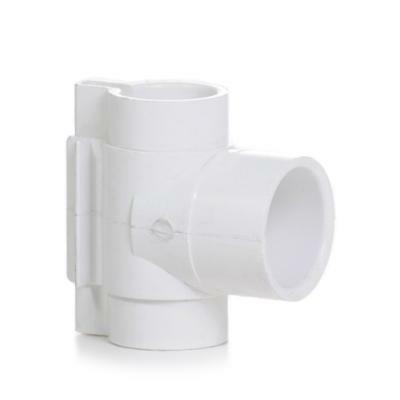 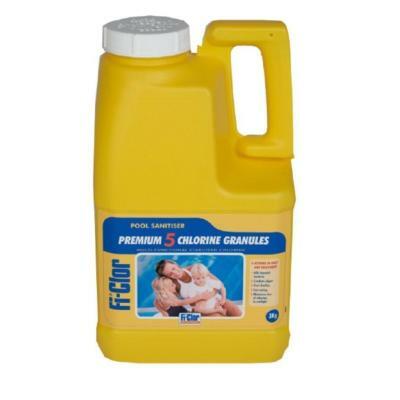 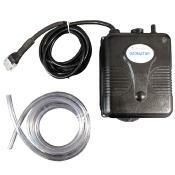 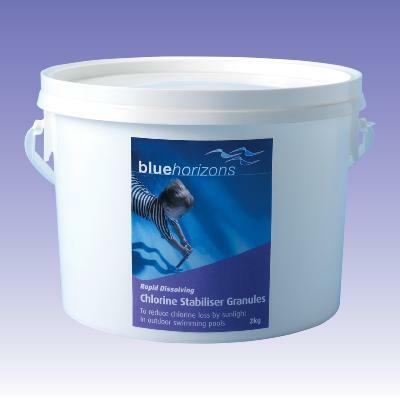 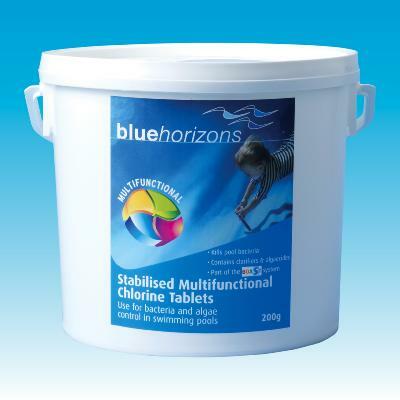 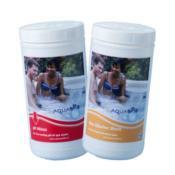 A rapid-dissolving, easy to dose chlorine granule. 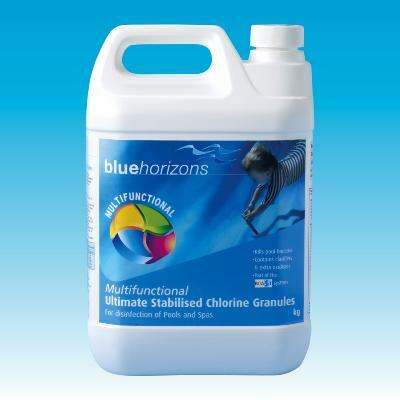 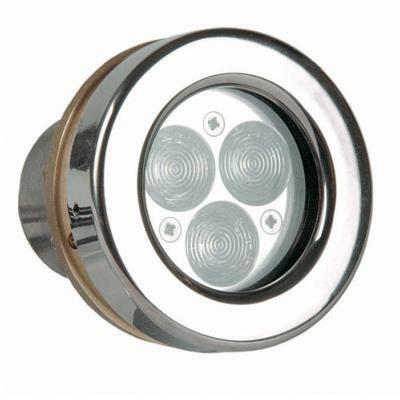 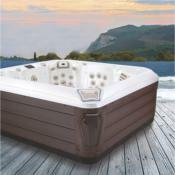 Enhanced with a clarifier for sparkling water. 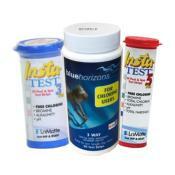 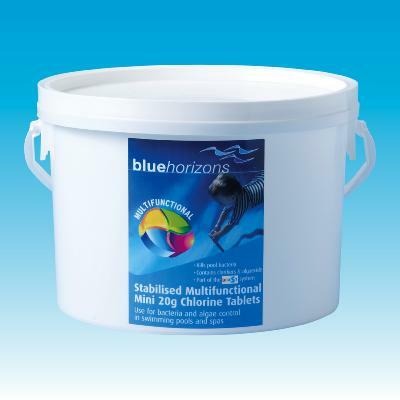 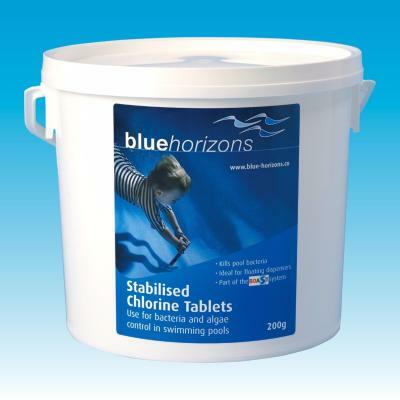 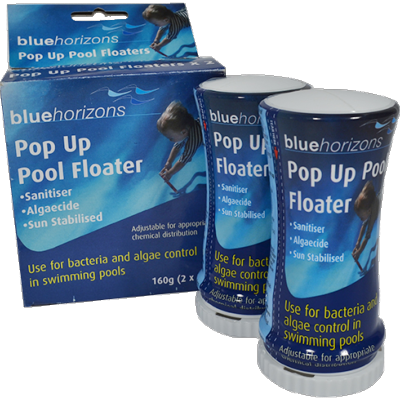 Smaller 20g chlorine tablet, ideal for floating dispensers or chlorine feeders. 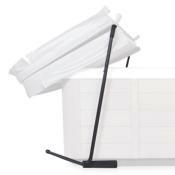 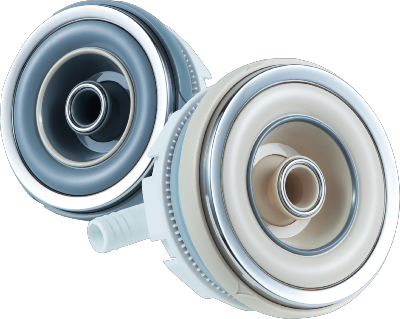 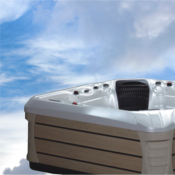 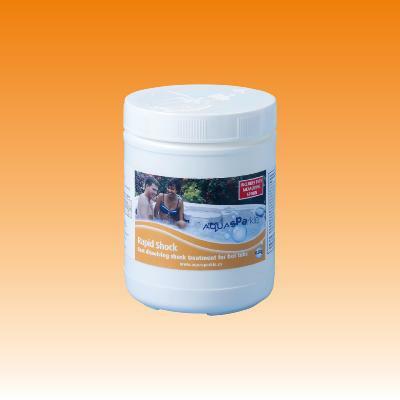 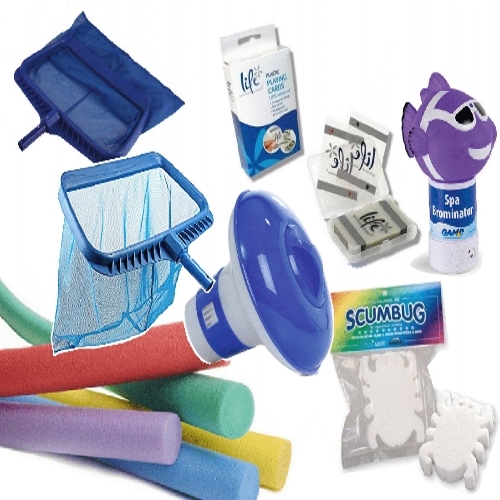 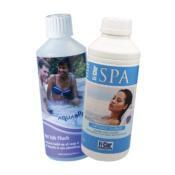 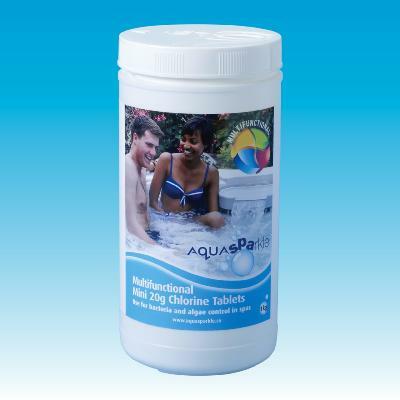 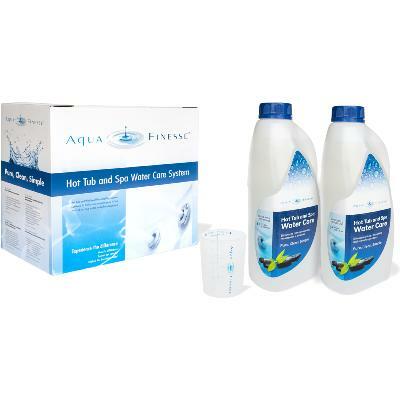 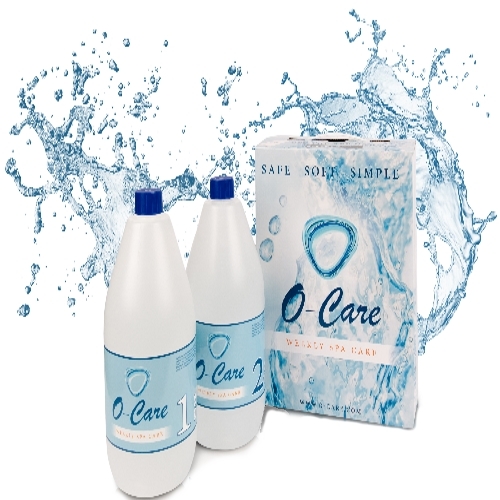 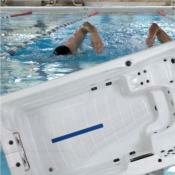 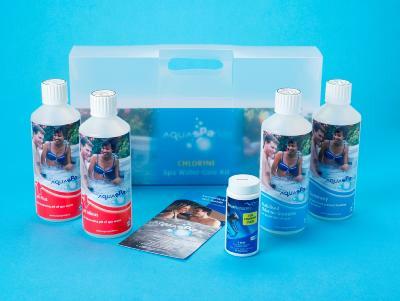 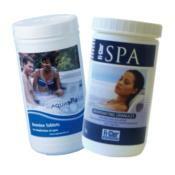 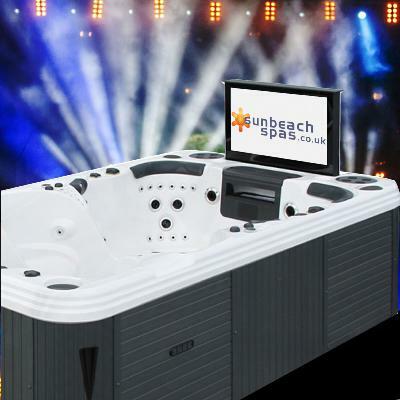 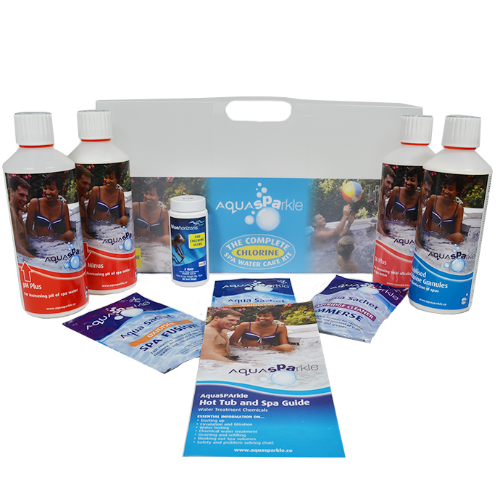 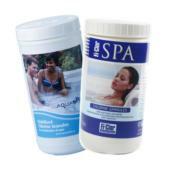 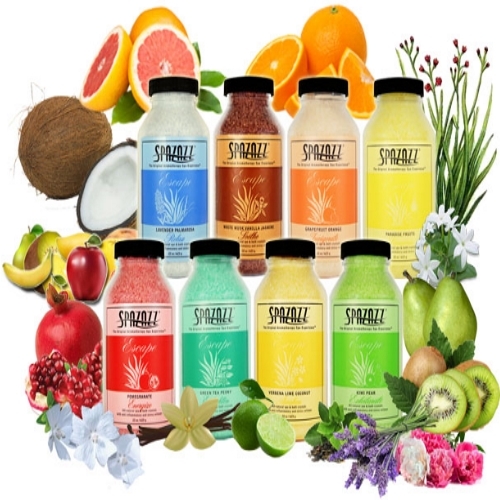 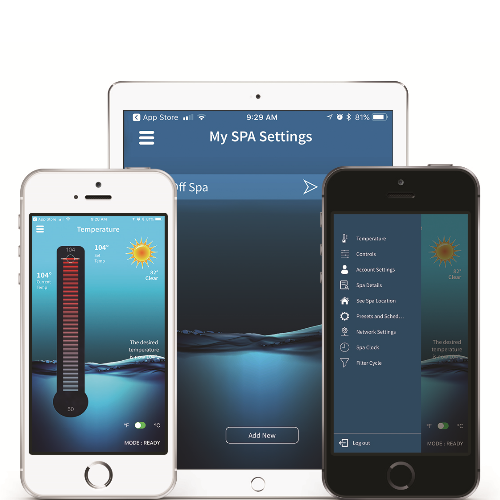 AquaSPArkle Spa Rapid Shock is a fast dissolving granular chlorine product used for the oxidation of your spa water, eliminating bather wastes and contaminates.